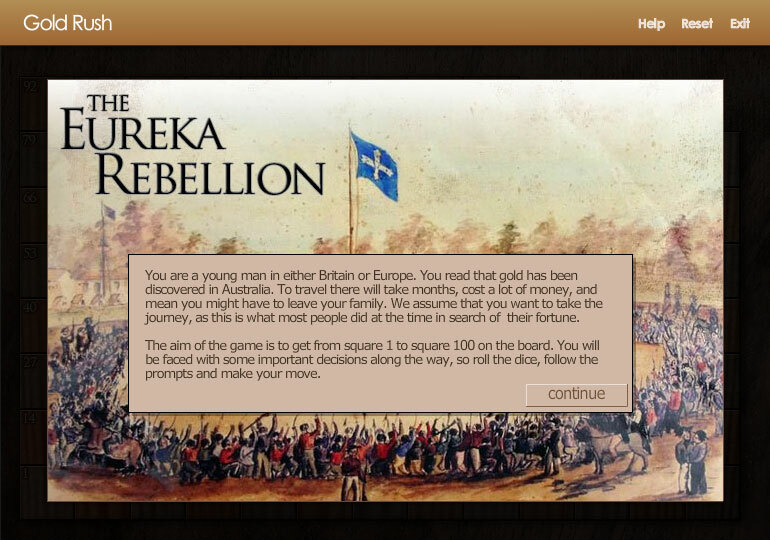 Students take on the persona of the people involved in the Eureka Rebellion and have to make crucial decisions. They are given choices and know that consequences will flow from their decisions. 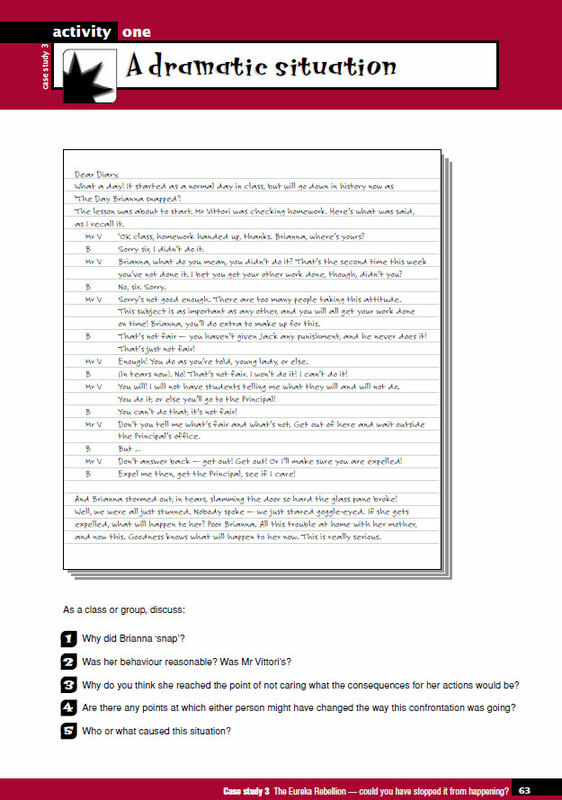 In this exercise students see that at every point in the story there were alternatives that might have been available, but were, for whatever reason, not taken. 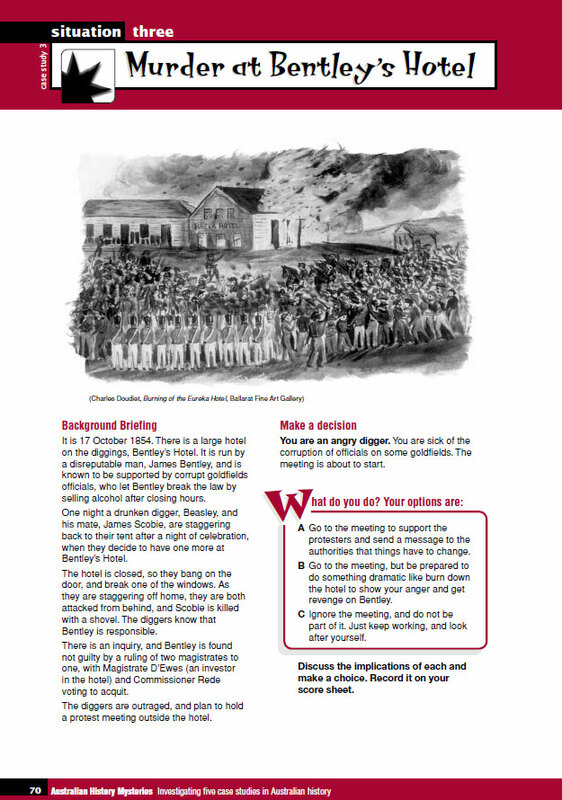 It engages students with some key historical ideas — empathy, causation, values, motivation and consequences. 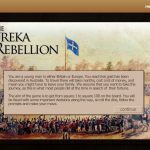 An interactive entitled, The Eureka Rebellion – could you have stopped it from happening?, is also available for this case study. 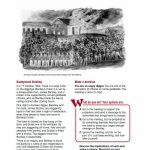 Activity 2: What happened at Eureka in 1854? 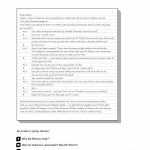 Activity 4: What happened at Eureka in 1854? decisions about your new life, as you take your place in the events that would lead to bloodshed at Eureka.